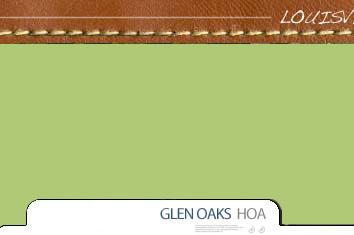 GlenOaks was developed on approximately 450 acres of farmland. The land consisted of 3 farms owned by the Stewart, Maddox, and Moser families. The farms raised cattle and produced dairy products, but primarily grew potatoes, corn, grain, and hemp. Members of the Maddox and Moser families still reside within the GlenOaks/Moser Farms community. A stone home and two “spring houses” on the Stewart farm were all on the National Register of Historic Places. Unfortunately, the home was destroyed by fire during the initial development phase. Springhouses still stand near the northern end of the GlenOaks Golf Course on private property. HFH Development purchased the farmland and designed GlenOaks with underground utilities, city water, sewers, sidewalks, and curbed streets. As a golf course community, the GlenOaks Country Club serves as the anchor. The club features an 18 hole golf course, outside pool, tennis court, dining room, grill and banquet facilities. 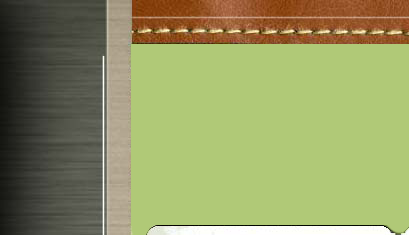 Residents are given the opportunity to become members of the club but are not obligated to do so. Around 1990 development began on section1A (Stone School Road, Killinur Drive and Killinur Court). Firmer residents Mike and Emily Barbowski where the first family who moved in on July 15th, 1992. Mike was also a member of the first foursome that teed off on the opening day of GlenOaks Golf Course on May 8th, 1993. GlenOaks was such hit that a “lot lottery” was held for home sites in Section 1B (10400 thru 10600 Worthington Lane). Potential buyers camped out the night before the lottery. HFH developed three additional sections over the next few years. In 1996 HFH, filed for bankruptcy. As a result, the remaining undeveloped sections were sold to other developers. 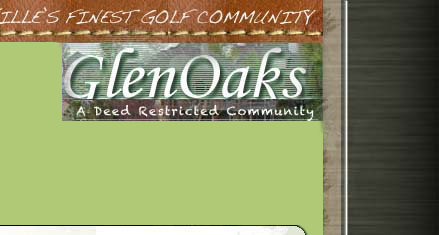 GlenOaks consist of 549 lots. It is one of three developments that have homes in both Jefferson and Oldham County. The association owns small private fishing (only) lake for residents to enjoy on Moser Farm Road. The GOHOA can be contacted by email: board@glenoakshomeownersassociation.com or by phone 502-736-7676 an unattended voice mailbox.